Order 'III' at Record Heaven, CDON.COM and Bengans Skivbutik among other places! Download at iTunes, 7Digital and eMusic! Thanks to all of you that came out to party with us and celebrate the birth of 'III'! You rock! Listen to songs from 'III': 'Something Weird' - here! And 'Lack Of Faith (Revisited)' - here! New promo photo in Gallery! We´ve got vinyls back in stock! Buy ’Command of the New Rock’ and ’Electricism’ on vinyl right away - just go to the Merchandise section and start shopping (payment thru Paypal is available). Join us on Facebook as well! Check out an exclusive live video and stuff! Click here. We´re now on Spotify. 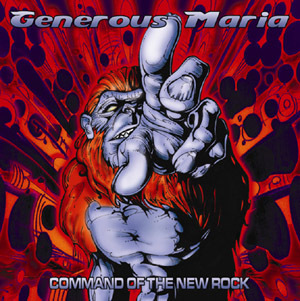 Listen to ’Command of the New Rock’ and ’Electricism’ before buying them! 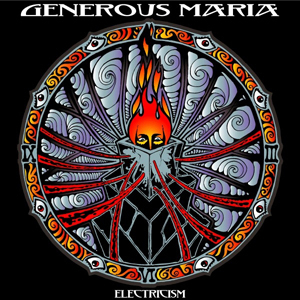 Download Generous Maria albums digitally at iTunes! 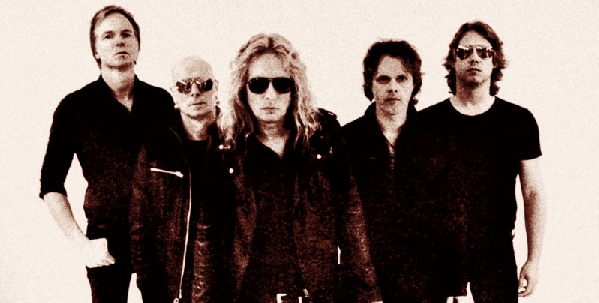 Get 'Electricism' here and ’Command of the New Rock’ here. Generous Maria on MySpace & Facebook, click below.